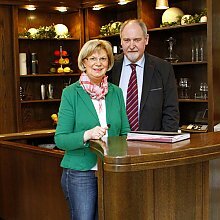 Hospitality, a creative hand and excellent cooking skills… this is the recipe for success of the family-managed Hotel Landhaus Pollmeyer. 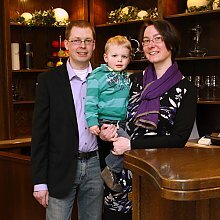 Owners Hubert and Maria Cloppenburg and their daughter Carina Cloppenburg and son in law Ruben Tewes manage the traditional hotel. 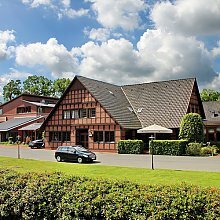 Experience the inspiring contrast between the old half-timbered building and modern architecture!